From Margaret L Murdock of Astoria, Oregon on 2/11/2017 . I put off buying BJ's version of this classic, because I had read it in high school. 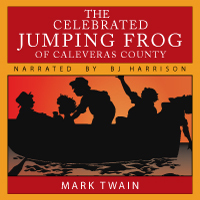 But his mastery of Southern dialects and culture and vivid characterizations brought Mark Twain's satire to life! 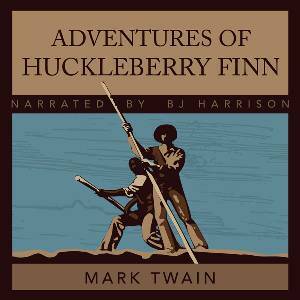 I thoroughly enjoyed listening to BJ's rendition, and found new depths of understanding of the people and issues Twain was exploring. It also gave me a perspective which helped me cope with these challenging political times. 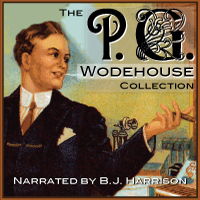 I do not hesitate to give this audiobook a 5-star rating. [I hope the stars reflect . . .
From Anonymous of Ontario, California on 5/9/2012 . BJ is the master! LOVE his telling of a story...all the characters come to life!